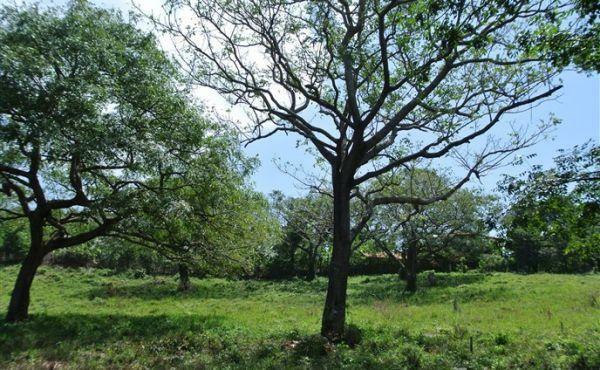 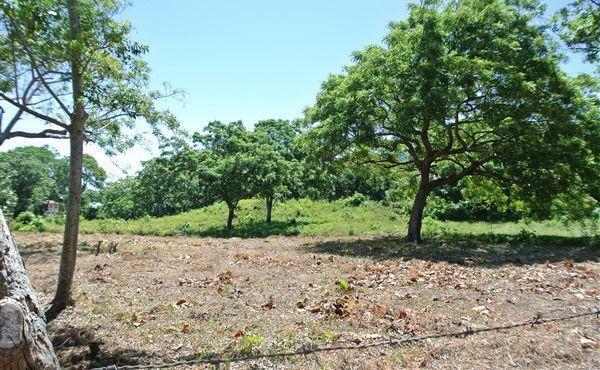 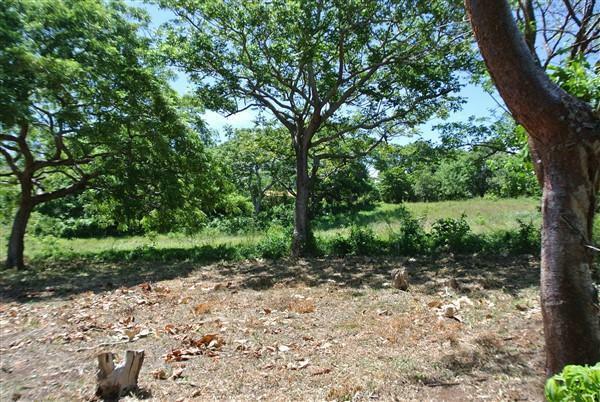 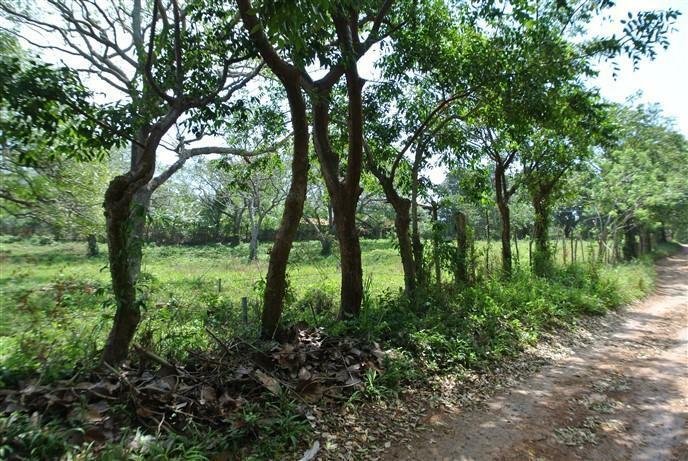 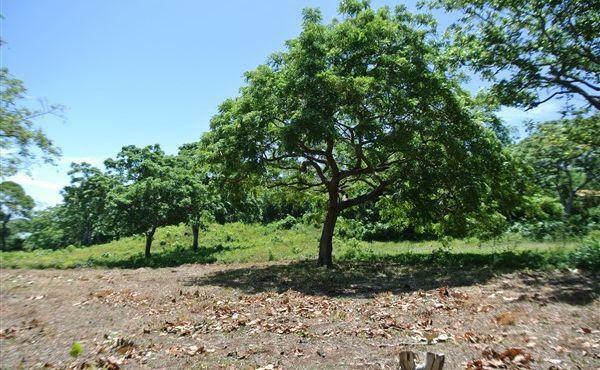 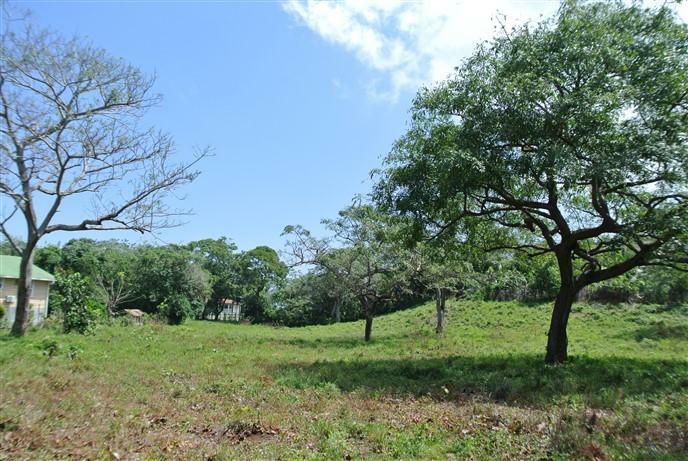 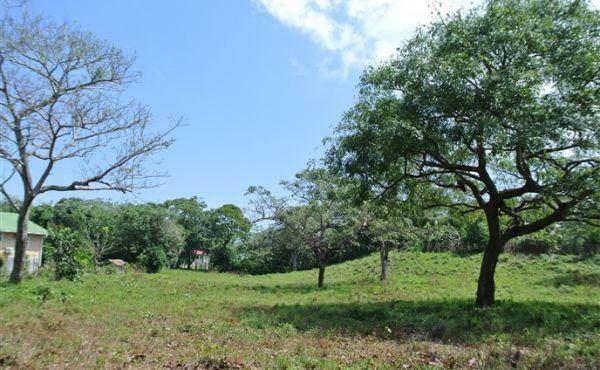 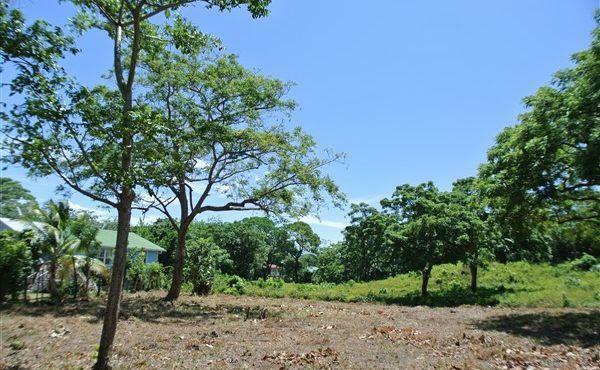 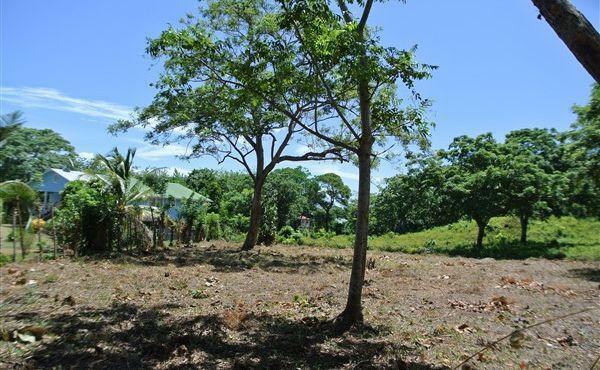 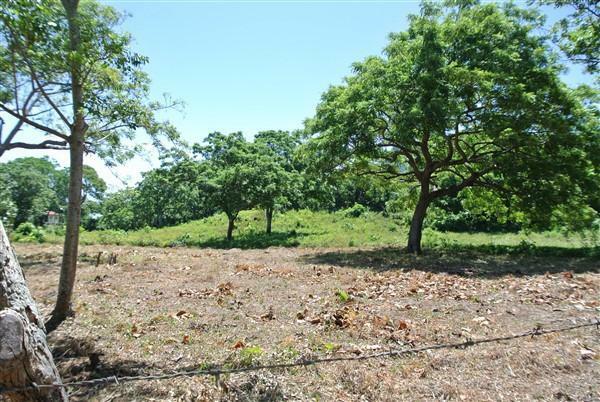 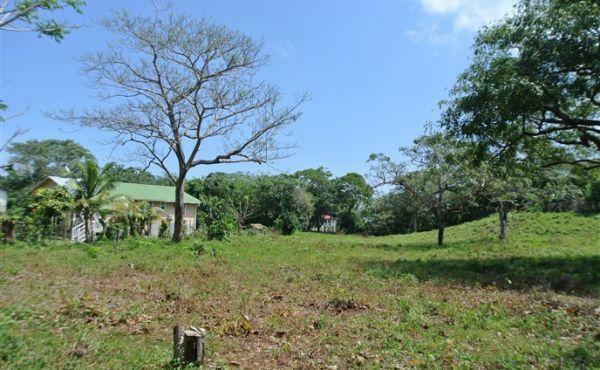 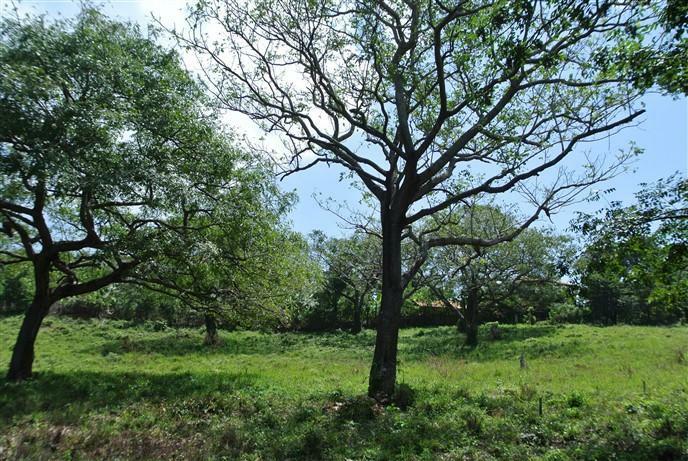 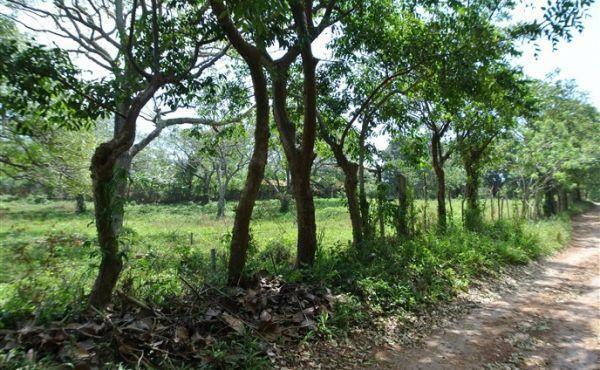 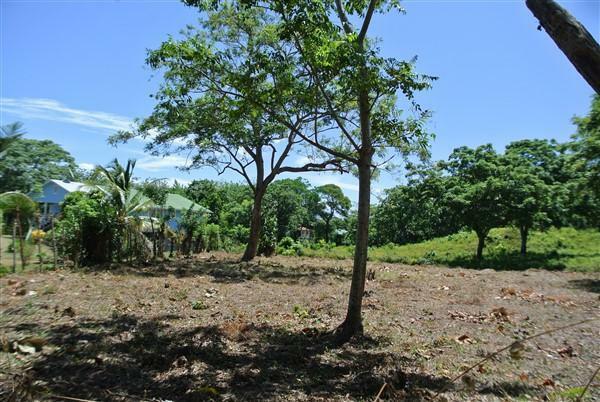 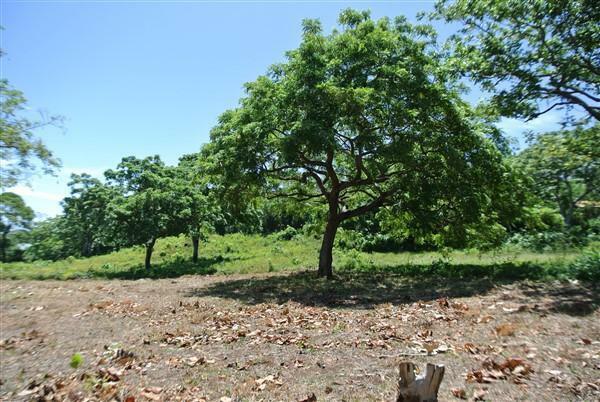 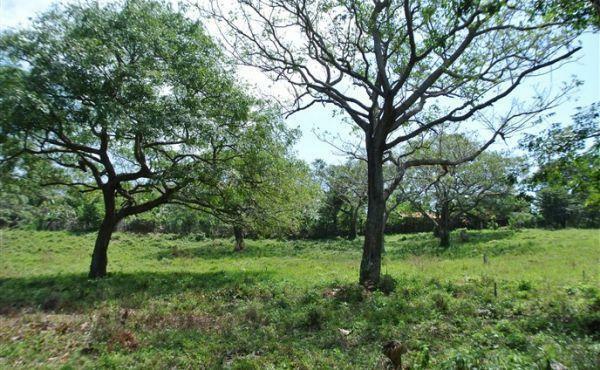 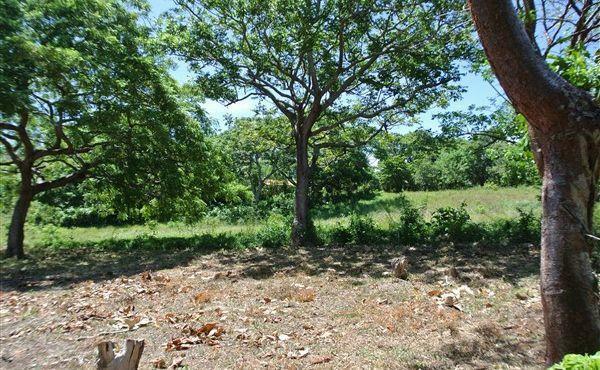 Tucked away off the main road to the airport this extremely tranquil lot offers cool shaded trees and country living. 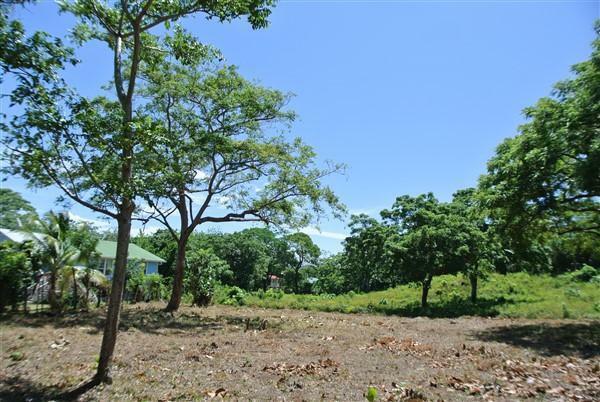 Just a short ride to the beach this lot is ideal for anyone looking for direct access to town and privacy at the same time. 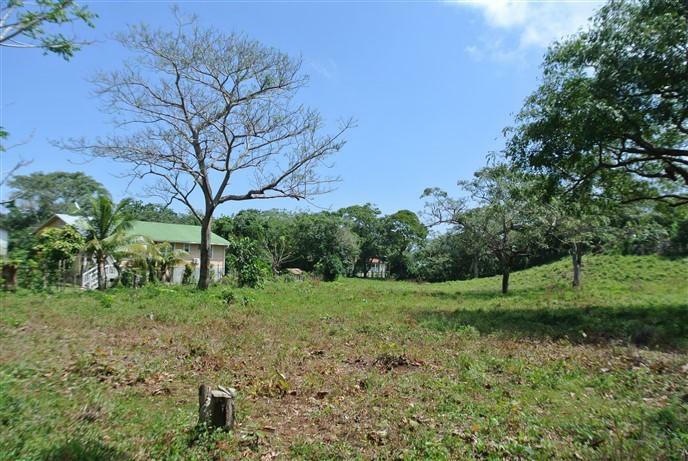 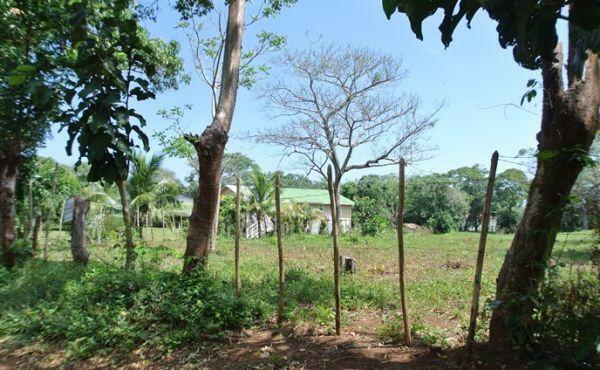 Enjoy living in the tropics to the full extent as this property boasts fertile ground and a great place for your tropical garden of flowing plants and fruit trees. 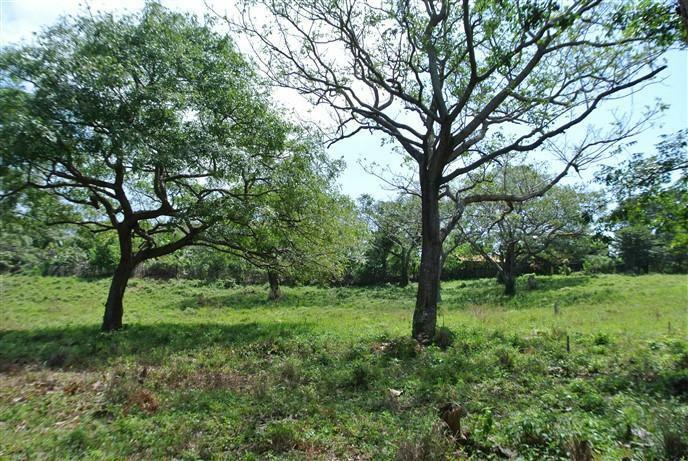 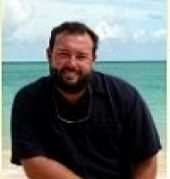 Humming birds and iguanas, butterflies and migratory birds abound. 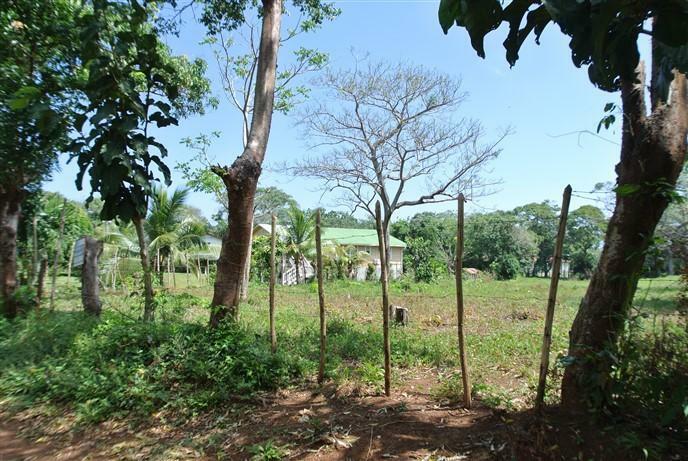 Build up high in true island style with a home "on stilts", and take advantage of the East Winds and the sprawling views of Pumpkin Hill and the verdant landscape.